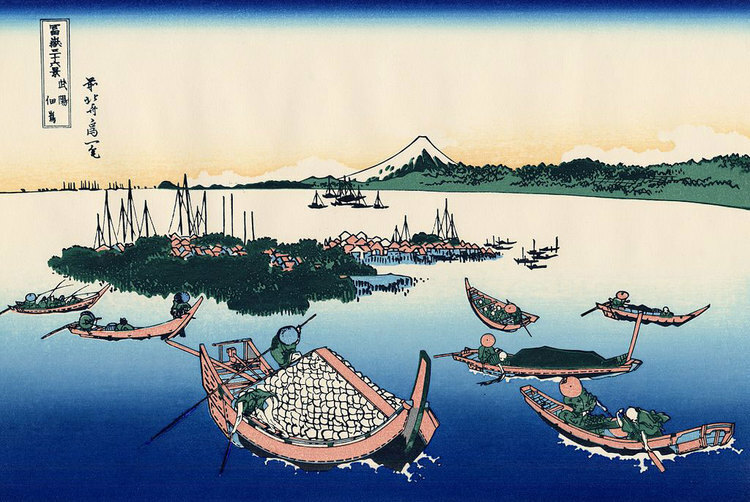 Once a part of lowland marshes along the Sumida River, Tsukiji, meaning “reclaimed land” in Japanese, has become the center of Japanese culinary delights by playing host to the most famous fish market in the world, the Tsukiji Fish Market. A 10-minute walk from the Market will take you to another landmark palace garden, called the Hama Detached Palace Garden, or “Hamarikyu Onshi Teien Garden”, where a Japanese emperor welcomed a former US President in the late 19th century. Tsukiji is built on reclaimed land, out of what were once lowland marshes along the Sumida River delta. Throughout the Tokugawa period of the 17th to the late 19th centuries, earth from the Shogunate’s extensive moat development and canal excavations were systematically used to fill-in the marshes along the River, creating new districts with waterfront residences and warehouses. 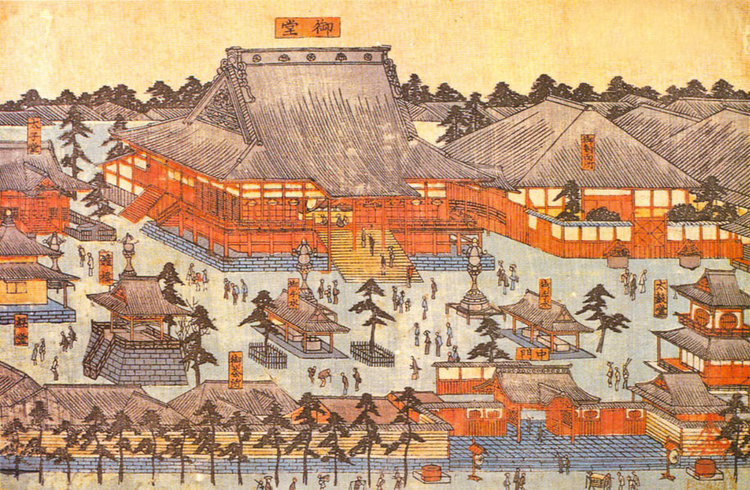 The Great Fire of 1657 destroyed over two-thirds of Edo’s buildings, including Hongan-ji Temple in Asakusa. , The temple was later relocated to the Tsukiji, area number of other templeswere also erected on what is now the outer marketplace of the Tsukiji Fish Market. In addition, many private residences for Samurai and feudal lords were constructed along the southern edge of Tsukiji. 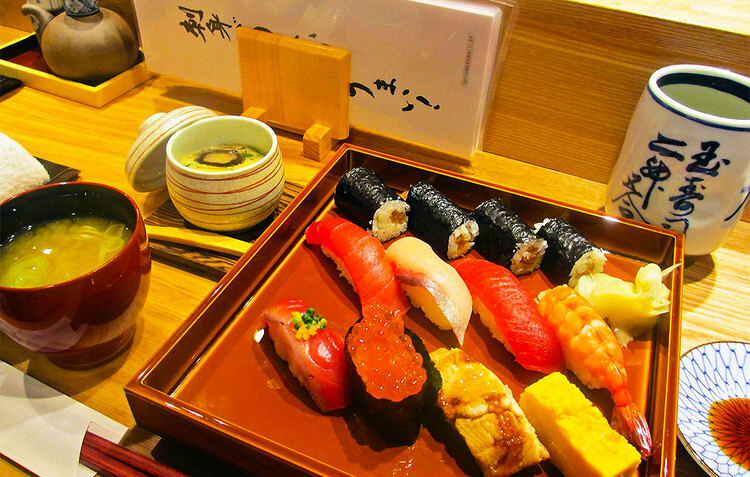 In 1869, Tsukiji was designated as an approved residential area for foreigners. As with the Yokohama Foreign Settlement, which opened in 1859 and became a center for commercial activities involving foreign residents in Japan, Tsukiji grew with a focus on education, healthcare and Christian missionary work. Early classrooms for major Japanese Universities including Keio University and Rikkyo University, as well as early facilities of St. Luke’s International Hospital, were all to be found in this district. The Great Kantō Earthquake in 1923, and the resultant fires which raged in its aftermath, caused severe damage throughout central Tokyo. A significant portion of the Tsukiji district burned to the ground, and the old Nihonbashi Fish Market was razed. 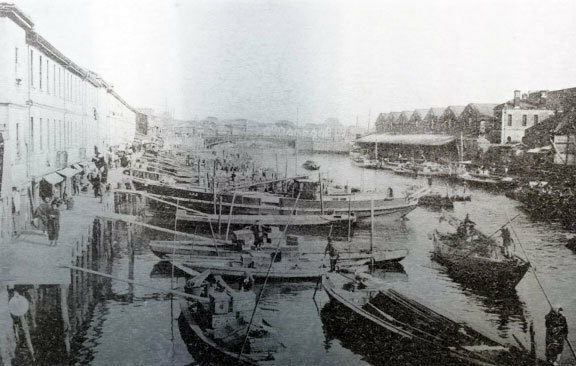 In the citywide restructuring following the Quake, the fish market was relocated from Nihonbashi to Tsukiji in 1935.